So this is really happening!!! What started as a small idea, turned into a conversation, and then into an “ok we are actually doing this” is always a little nerve wracking and exciting when it actually comes to fruition. Or to the point when you share it with the world. 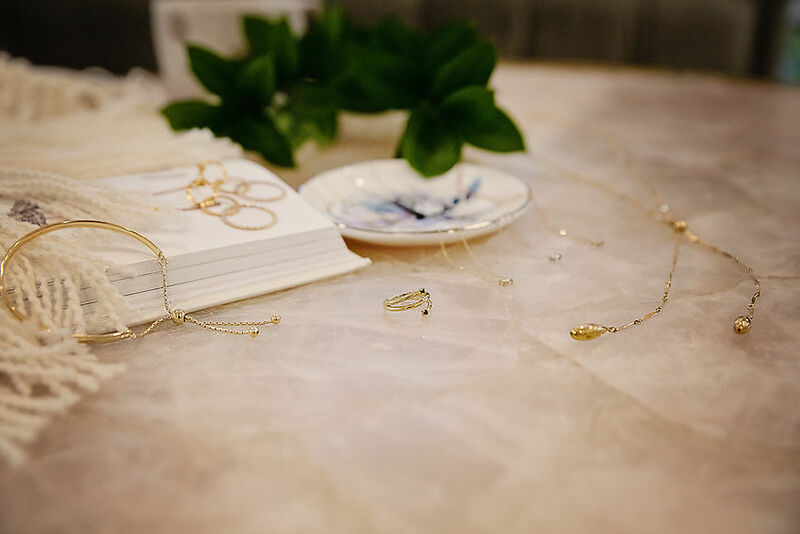 I am honored to share our debut line of jewelry that I created in collaboration with L. Priori Jewelry. 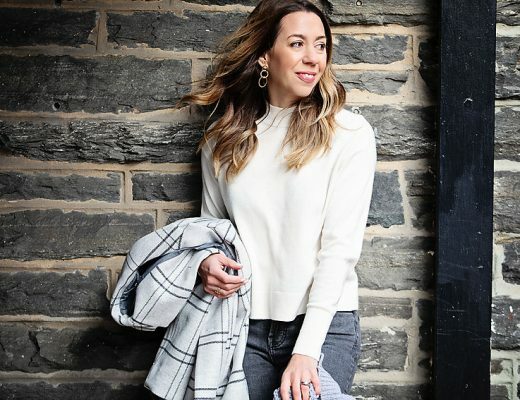 I’ve always been drawn to the aesthetic of her pieces and couldn’t have been more thrilled when she humored me with my idea of creating a product together. Last year we created a necklace, The Florence, and due to it’s popularity, decided to go for it and create an entire line. This collection of jewelry is simple yet timeless, and was designed with the modern women in mind. 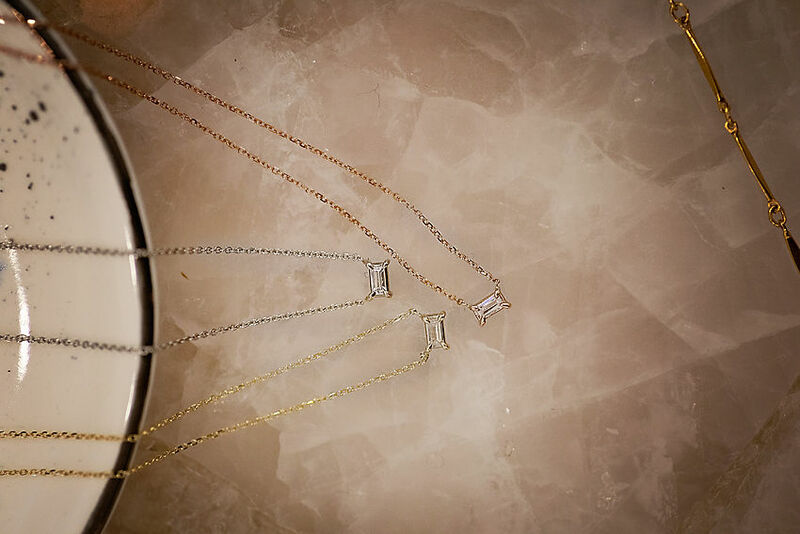 These pieces can be worn separately, together or layered with other jewelry to showcase individual style. You can take them from day to night and they have just the right amount of sparkle to make you feel chic, sophisticated, and special. And I can’t show you the collection without first saying thank you to all of you. No really, thank you. It means the world to me that so many of you visit my site on a daily basis so I can share my inspiration. It is because of all of you that I have these opportunities and I am beyond grateful. Ok, without further ramblings…. here it is! My father’s mother, my grandmother, born Mary Virginia, known as Ginnie, but to me has always been Nana. 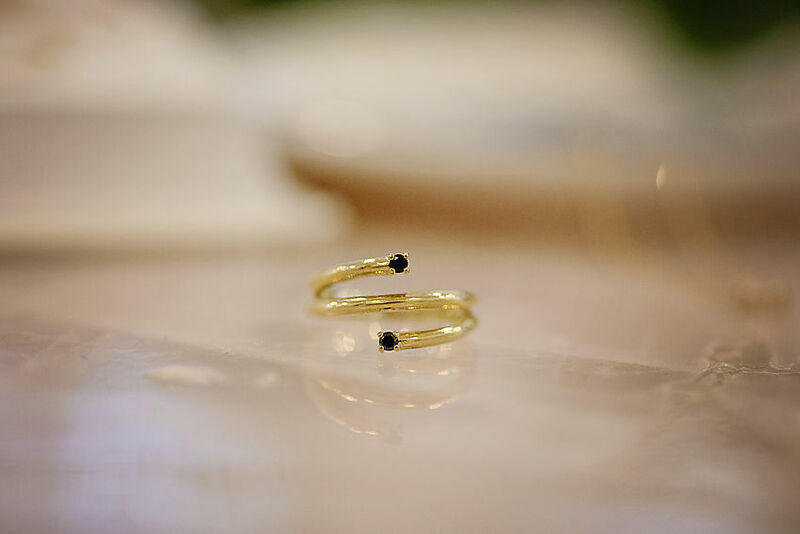 This ring is petite yet powerful, just like my grandmother. She was living proof that an apple a day (and a glass of wine, and a one mile walk, and bread with butter) keeps the doctor away and that simple does not mean boring. This ring adds a touch of bling to your everyday outfit. Dutchy just happens to be my mom. She’s pretty awesome if I say so myself. She is one of those people who can be hundreds of miles from her home and she will undoubtedly run into someone she knows. Dutchy is the ultimate friend and the most incredible mom. She has 5 daughters (I’m #2) and 12 grandchildren who she teaches through example that honesty and lots of hugs is always the answer. If you need something, there is no question she will be there which is why this friendship style bracelet is named for her. Wear it alone, layer it up, feel the love. Annie is my husband’s mom, my children’s grandmother which makes her my mother-in-law! And I certainly lucked out in that department. Anne, known as “Annie” to my kids, is multi-faceted (loving, hard-working, strong, intelligent, FUN) and always evolving as represented by the hammered intertwined hoops. 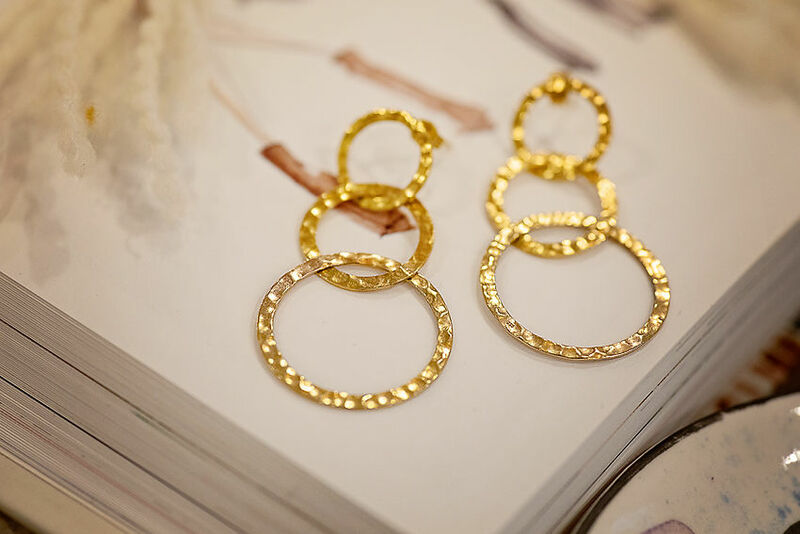 These earrings catch the light in all the right ways, just like our Annie. Libby was my maternal great grandmother and one tough cookie. She lived to be over 100 and made such an impression on my sisters and I that her name still comes up in daily conversation. She is the inventor of “Libby kisses” which is basically a kiss attack that instantly induces laughter and all of the warm fuzzy feels. Her name, Elizabeth, has been passed down to several family members and I ever had a girl, you can bet that would have been her name. This lariat is vintage with a modern twist and perfect for layering. Or wear it alone and be a boss. Libby would approve. The Florence is the original piece in our collection and named for my maternal grandmother – you may remember her in my Grandmother Chic post?! Florence (Flossie) has always been my style icon – she is chic and classic and this necklace is just that. She has taught me that a neutral striped sweater, a red lip, a smile, and something that sparkles is really all you need to feel polished. Due to the popularity of this necklace, we created in in three colors this year – white gold, yellow gold, and rose gold. And that’s it! High fives. All the feels. And of course, let me know what you think! I love them all and the sentiment and spirit behind each piece. And for those in your family I know, you fully captured them in the pieces. Amazing!! !